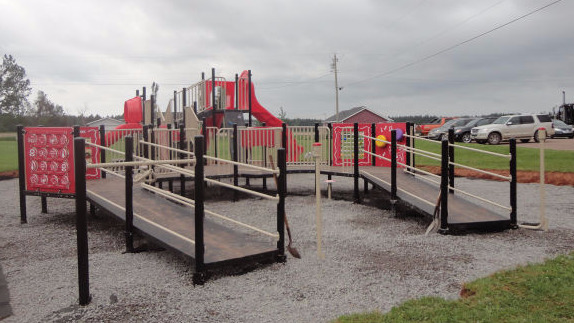 We understand what a big investment playground equipment is for your community; our dedicated staff can create your custom dream playground and park layouts based on your budget, project requirements and site dimensions. 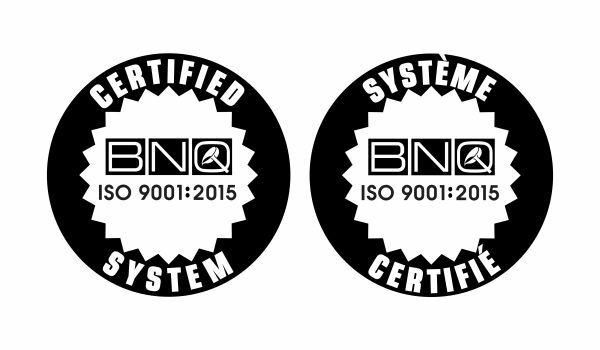 Our products are built with high quality standards with only the most durable materials to ensure that your investment withstands the test of time, Mother Nature, and the toughest of kids. 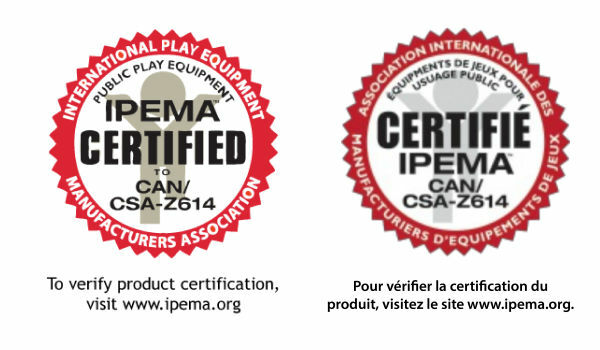 Our Traditional Commercial Playground Structures are designed for children ages 18 months to 12 years old. Designed with an empahssis on physical play and traditional visual aesthetic these structures will be sure to keep the children of all ages moving. All structures are customizable and are available with the 3.5” or 5” post. 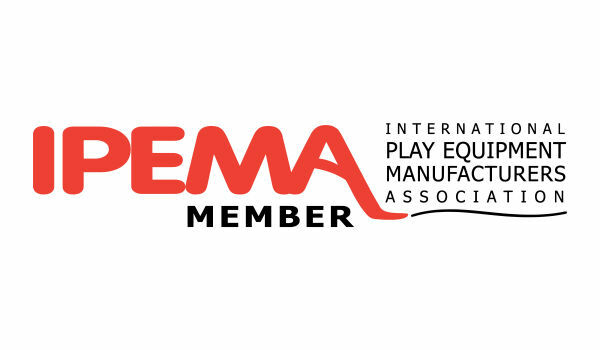 Our Themed Commercial Playground Structures are designed for children who love pretending! From sailing away in ships to being their favorite character exploring a new place; our playground equipment is designed to stimulate childrens' imaginations and develop their physical skills. 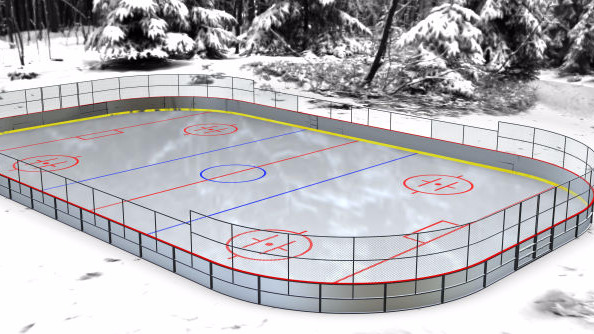 All structures are designed for children ages 18 months to 12 years old. Inclusive Play for children allows equal access and participation in all playground opportunities. 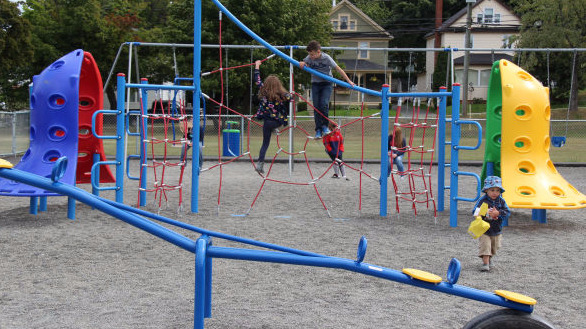 It is imperative that community playground spaces are accessible and inclusive of all children, affording the same value to children regardless of physical or cognitive ability. 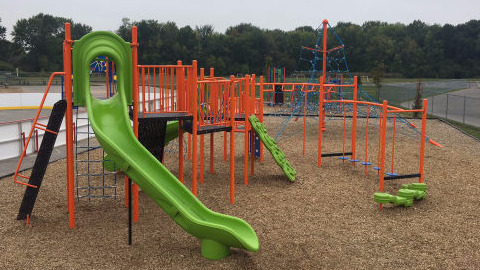 These additional recreational playground components ensure endless hours of imaginative play and socialization. 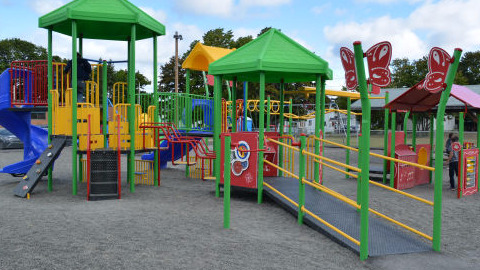 Our broad range of components can also enhance the beauty of any existing playground. Teeter-totters, spring toys, climbers, slides, swings, and walls; there is so much to choose from to enhance your play space! Playground Planning Catalog Coming soon! Contact us today and will send you a copy via email!